1. Your tip should reflect Christian generosity. God’s generosity towards us should affect the bank account. Every Christian knows that. But there is perhaps no better test on how great a hold the idol of Mammon still has on us than how we tip. When you tip, most of us are “legalist”. Right down to the penny (or rounded down to the dollar if you’re lazy or bad at math). But when testing your heart against the idol of money, how you handle the last 90% matters as much as how you handle the first 10%. 2. Your tip should demonstrate grace—not law. If there’s a problem with my meal, the last thing to do is take it out of the tip. We want to give the server every chance to make up what could be honest mistakes or problems out of their control. 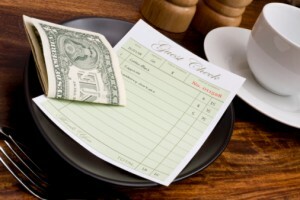 Nothing models gospel grace like a generous tip even after a server has blown it and failed to “make it right.” I know this is a hard pill to swallow for many of us (myself included), but why should the tip be the last thing to be impacted by the grace that has been poured out on us? 3. 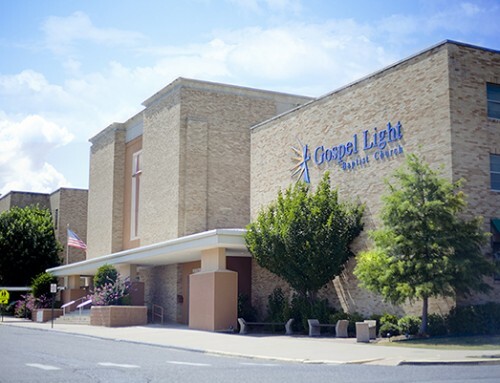 Your tip should embody the gospel. But if the gospel really is the all-encompassing reality that it is, then it should affect every area of our lives and every area of our lives can reflect it. Your tip should be a tangible outgrowth of the grace and generosity you yourself have received as not just an undeserving but ill-deserving sinner. We have all performed below what was expected of us and even in direct rebellion against the one we were made to serve. P.S. Don’t leave a gospel tract unless you’ve done points 1-3. Okay, so maybe tracts aren’t your thing. In our context, it’s church tracts and invite cards. 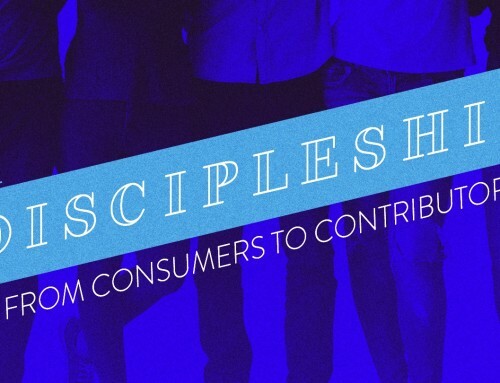 But if you have anything you like to leave in the name of outreach, don’t leave it unless you are tipping out of generosity, grace, and the gospel. To leave a gospel tract with a poor tip is unattractive at best. To leave a tract instead of a tip is often downright detrimental (especially those ones that look like paper money at first glance). But a tract with a generous tip—especially after poor service—well, that might actually reach someone’s heart.